With four beautiful seasons to choose from, you’ll find an event in Pennsylvania any time of the year! 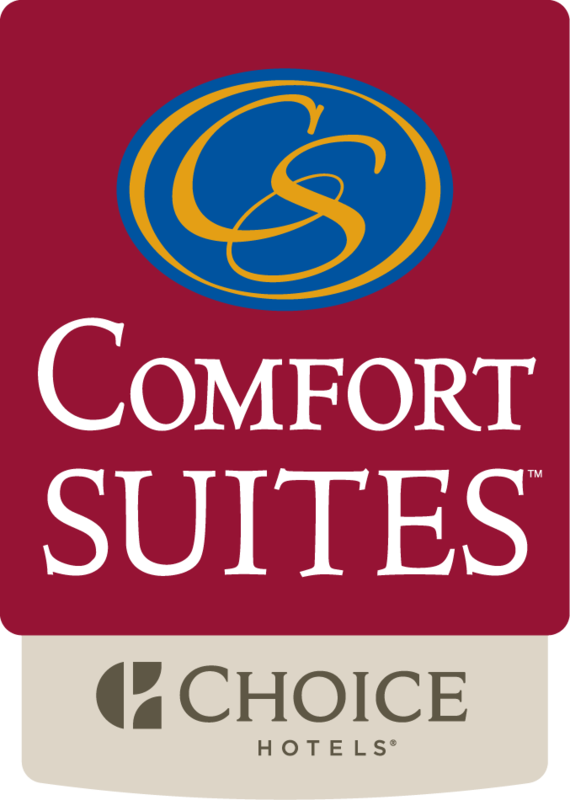 The variety of agricultural, crafts and auto shows will charm you into coming back year after year, and the best place to stay when attending PA events is the Comfort Suites Hershey-Harrisburg hotel. Our hotel is central to your favorite Hershey-Harrisburg events and shows in Pennsylvania. The Hershey Antique Auto Show kicks off on the grounds surrounding Giant Center in Derry Township. The Hershey auto show has been held annually since 1955 and attracts more than 200,000 people from all over the world. Show cars on display go up to 1500 cars, and more than 120 may even cross the auction block! The Great American Outdoor Show is one of the largest consumer events for outdoor hunting and fishing enthusiasts in North America. Many exhibitors consisting of qualified fisherman, hunters, and other outdoor experts participate in the Eastern Sports & Outdoor Show in Pennsylvania. These professionals from across the world showcase all the latest products and tools targeted for the hunting and fishing markets. For the massive amounts of attendees that travel to the show, the PA sporting show also features a wide range of sport-related contests and family entertainment. The RV has been a part of America’s history for over a century and continues to be one of the most popular and inexpensive ways to vacation. The best place to learn more about these “homes on wheels” is at the Hershey RV Show in Pennsylvania. The Hershey RV Show is America’s largest RV expo that hosts an RV History Exhibit complete with antique RVs, educational seminars and historic campsite displays. The Pennsylvania Farm Show is the largest indoor agricultural event in the nation, featuring nearly 6,000 animals, 10,000 competitive exhibits and 290 commercial exhibitors with up to 400,000 people in attendance. The show has received exceptional media coverage as it features the highest-quality animals, foods and products that Pennsylvania has to offer. The Farm Show near Hershey runs January 8-15 at the Pennsylvania Farm Show Complex and Expo Center in Harrisburg.